Make routine vision screenings a priority for yourself and your family. Some people might not realize that it’s possible to diagnose and treat certain eye disorders at a very young age, before permanent vision loss occurs. From childhood to adulthood, having eye examinations can help identify problems early on, which often makes for better results. Take a break from surfing the Internet. If your job or lifestyle requires you to be in front of the computer the majority of the day, it’s important to give your eyes a break. It is helpful to look away from the computer regularly and focus on an object that is far away or get up and walk around for a few minutes throughout the day. Wear sunglasses. Skin isn’t the only thing that can be harmed by the sun’s harmful ultraviolet (UV) rays. By wearing sunglasses, you’re lowering your risk of developing cataracts as a result to overexposure to UV. Protect your eyes with safety eyewear. Two eyes are all you’ve got, so it’s not worth taking chances on injuries that could have been prevented by wearing safety goggles. It takes just a second to put them on, so always take the time to wear them when working on certain projects and playing sports that could cause eye injuries. Eat healthy. Certain nutrients like omega-3 fatty acids, lutein, zinc, Vitamin C and Vitamin E, can help prevent age-related vision problems. You can find these in green leafy vegetables, certain types of fish, various protein-rich foods and citrus fruits. If you smoke, quit. Preserving your vision is one of many ways that smoking cessation will benefit your life. GBMC has a number of board-certified ophthalmologists with a range of specialties, from pediatric ophthalmology to age-related vision disorders and low vision. To make an appointment, call 443-849-GBMC (4262). To view all of our stories from April's Living Healthy, Living Well please click here. Preheat oven to 425 degrees F. Spray 17x11-inch roasting pan with cooking spray. Mix asparagus, carrots, onions, peppers, squash, mushrooms, rosemary and 1/4 cup broth in prepared pan. Roast 20 minutes or until done, stirring once. 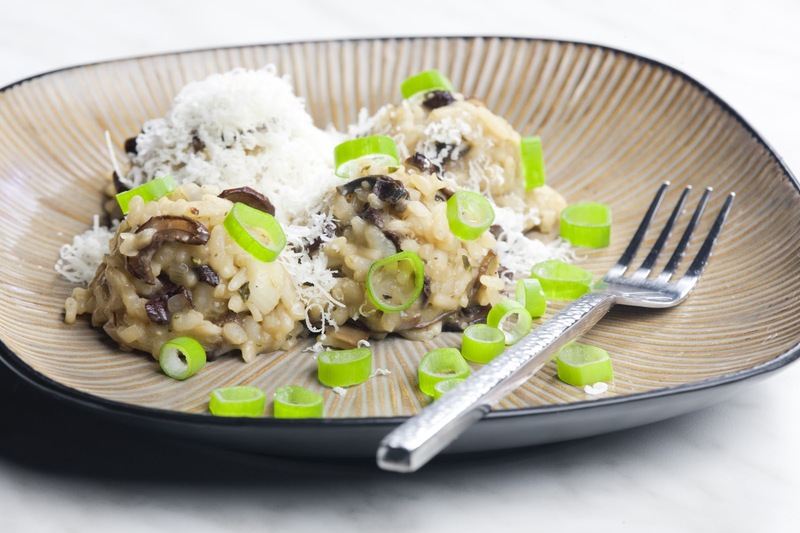 Prepare risotto while the vegetables are roasting. Add vegetables and cheese. Heat through. Serve immediately. When you think of a DJ, you don’t typically think of them having to strain their voice too much. After all, doesn’t the music usually do the talking? Not when you’re Justin Bieber’s official tour DJ. 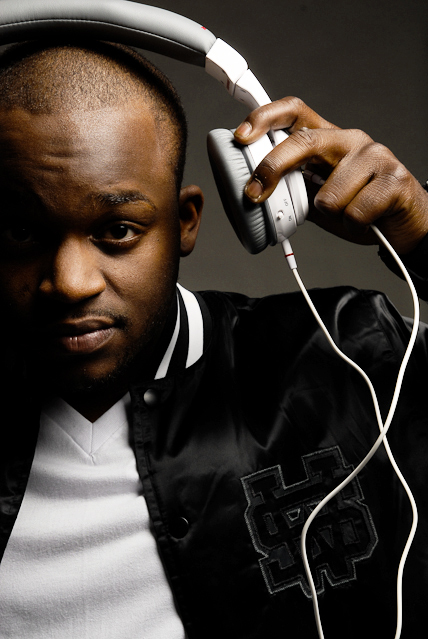 Baltimore native Taylor James started his interest in DJing at the tender age of 12. What started as a hobby turned into a profession and helped pay the bills through college. And that certainly paid off when, upon graduation, Mr. James was offered a full-time position on pop sensation Justin Bieber’s world tour. Suddenly, Mr. James was using his voice like never before. Interviews with the Today Show, pumping up sold out crowds of screaming fans and emceeing events like Justin Bieber’s birthday bash. In December 2011, all this excitement caught up with Mr. James’ voice, bringing him to the Johns Hopkins Voice Center at GBMC. In order for his voice to perform at full capacity, vocal surgery was recommended and performed with excellent vocal results. Now, Mr. James is undergoing therapy to not only make his voice stronger, but to learn how to use it properly. The treatment that Mr. James received from the Johns Hopkins Voice Center at GBMC put him on the road to recovery and back on the road with Justin Bieber. For more information about Johns Hopkins Voice Center at GBMC, visit www.gbmc.org/voice. Whether you have mild, moderate or severe asthma, keeping your symptoms under control is key to living a healthy, active life. With your doctor’s guidance and treatment, you can learn how to best deal with your asthma. Know your triggers. Does cat hair make you wheeze? Does a sudden change in the weather affect you? Know what these triggers are and do your best to avoid them. If you can’t, make sure you always have your inhalers and medications close at hand. Stay in contact with your doctor. Once you have a treatment plan in place, make sure you’re paying them a visit regularly. Keep them updated on bad attacks or symptom changes. Take medications as prescribed. Even if you’re feeling good and think you don’t need your medication, don’t stop taking it. Your symptoms are under control because of the medication and will likely return if you stop. Use your preventative inhaler as directed. 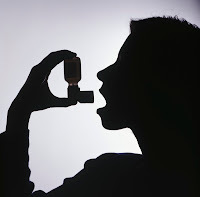 If you know you’ll be working out, gardening, or participating in another activity that makes you wheeze, use your preventative inhaler as your doctor has prescribed. This can help ward off symptoms before they start. With a few lifestyle changes and close communication with your doctor, you can enjoy your life without worrying about your next asthma attack. To find a doctor that’s right for you, visit. www.gbmc.org/findadoc. 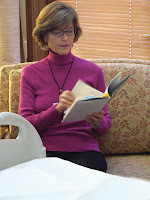 Ms. Gardner is one of 90 specially trained doulas who volunteer with Gilchrist Hospice Care’s End-of-Life Doula program. Since the program was developed in December 2009, doulas have served as a guiding presence for nearly 1,000 patients and their families through the final hours of life. Doulas stay by the bedsides of hospice patients in a range of settings from private homes and long-term care facilities to the Gilchrist centers located in Baltimore and Howard Counties. Many reasons prompt families to utilize Gilchrist’s end-of-life doula services. In some cases, family members are unable to be at their loved one’s side or simply need additional support. Doulas are often called to be with a patient when loved ones face travel constraints. Or, if patients request that their family members not be present in the room when they die, having a doula present can be a compromise, offering family members peace of mind when they can’t be there themselves. For additional information about the services provided by Gilchrist Hospice Care, visit http://gilchristhospice.org.